This Social Security Insurance (SSI & SSDI) Law Article was authored by Marya Sieminski . 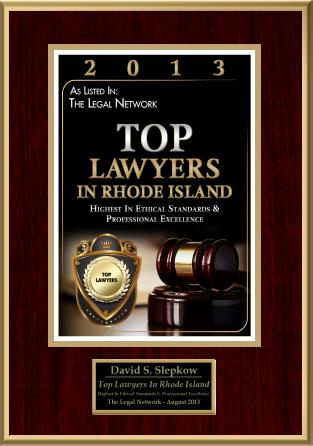 This SSI and SSDI Article was approved by RI Personal Injury Attorney, David Slepkow 401-437-1100. Do you have a severe physical or mental impairment that prevents you from working? Do you have a disability that prevents you from working at any job, rather than just the work you did in the past? Has your disability lasted, or is it expected to last, for at least one year? Is your disability life threatening? In addition to meeting the “disability” criteria, applicants are required to have earned enough “work credits” at a job. Generally, a person who worked 5 out of the last 10 years will have enough “work credits”. The “work credits” standard is easier for people who became disabled as young adults. For other groups, such as blind persons, disabled children and families of deceased workers, the “work credits” requirement is waived altogether. Regardless of eligibility, the Social Security Administration often turns down initial applications for disability benefits. If this happens, or has happened, to you or a loved one, do not give up: you have a legal right to appeal. But you can only exercise this right within the 65 days following the date you received the notice of denial from the Social Security Administration. 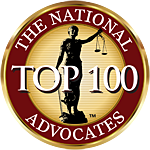 Given the complexity of the appeals process, enlisting the services of a qualified Social Security attorney can help you get the benefits you deserve. 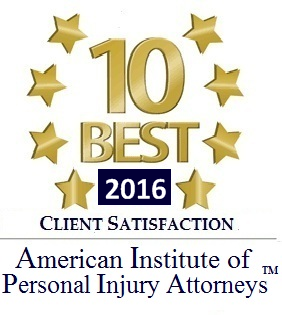 The Bernstein Law Firm has helped Michigan Social Security Disability Benefit victims since 1968. with free legal consultations. If you or a loved one was denied Social Security Disability benefits, contact an experienced Michigan Social Security lawyer immediately. Hi, i think that i saw you visited my site. I checked out your website go get some ideas for my website.